"Truda Dahl" was a pen name of Ehler Neilsen Dahl, Jr., who was born August 29, 1895 in Christiana, Norway. His father, also named Ehler Neilsen Dahl, was born in 1861 in Norway. His mother, Antonie Marie Andersen, was born in 1867 in Norway. His parents married in Oslo on April 6, 1889. They had four children, Ronnaug (b.1889), Hjordis (b.1890), Gunner (b.1893), and Ehler (b.1895). Ronnaug was a sister, Hjordis was the eldest son, and Gunner was an invalid. The family attended Lutheran Church. His father was a seaman in the merchant marine. His mother was a dressmaker. In 1900 his father died at sea at the age of thirty-nine. In September of 1906 the widowed mother and her two youngest children moved to the United States and settled in New York City. 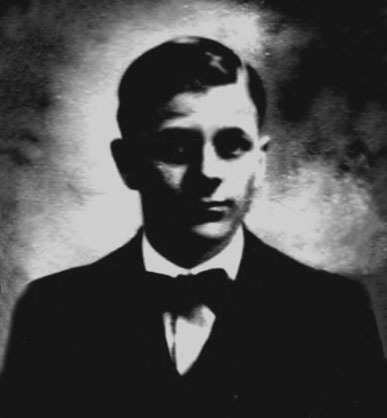 At that time, Ehler Dahl was eleven years old. At first the family lived with an Aunt in Hell's Kitchen at 405 West 50th Street, but by 1908 they had moved to their own apartment at 347 Dean Street in Brooklyn, where he attended public school. His mother supported the family as a dressmaker. Her creative talents inspired his own interest in fashion design. 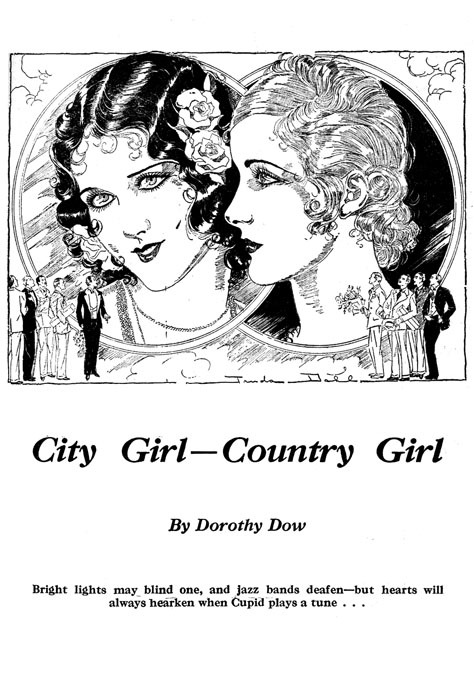 In June of 1913 he graduated public high school, after which he began to work as a "fashion artist" for the Wright Illustration Company, whose offices were at 229 Lexington Avenue. In 1914 the family moved to Manhattan and lived at 540 West 145th Street in Harlem. Along with his earnings his mother also had a substantial income as a dressmaker. In 1915, during the Great War, the eldest son died in Norway at the age of twenty-five, after which his widowed wife, Elizabeth Dahl (b.1891), left Oslo and moved to New York City to live with her mother-in-law's family. On June 5, 1917 Ehler Dahl reported for draft registration. He was recorded at the time to be twenty-one, five-foot-six, slender, with brown hair and eyes. He requested exemption to provide support for his mother and invalid brother, Gunner Dahl. Ehler Dahl was not selected for military service. 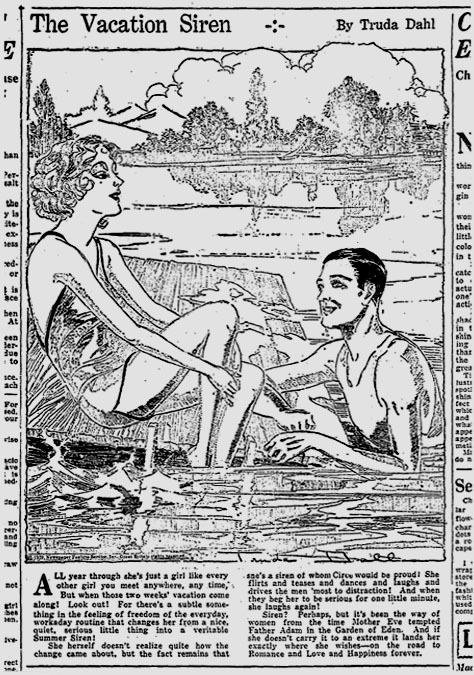 In 1917 he joined two partners, Frances Forest and Herbert Meyer, to create a graphic art studio, the Formeda Company, which produced newspaper advertising for The Brooklyn Eagle. The company name was cleverly composed from the first syllable of each partner's family name, "Forest-Meyer-Dahl" became "For-Me-Da." Their business office was at 373 Fifth Avenue. On April 17, 1918 legal action was taken by the Eagle Engraving Company against Formeda to settle over four hundred dollars of unpaid bills, after which the partnership was dissolved. 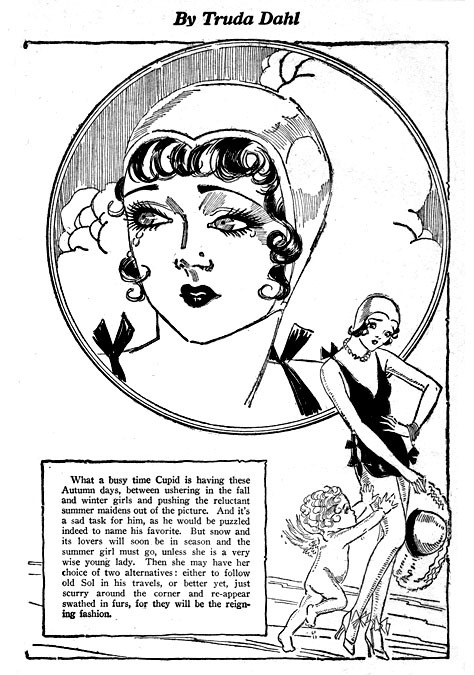 Ehler Dahl proceeded to work as a free-lance illustrator, and specialized in glamorous fashion drawings for the advertising industry. 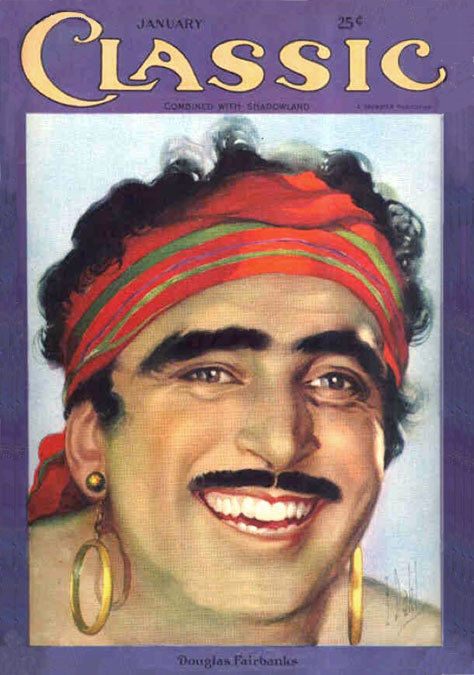 In 1919 he was hired to work as a staff artist at a Chicago advertising company. He and his mother moved to Illinois and lived at 2053 Kenilworth Avenue in Oak Park. 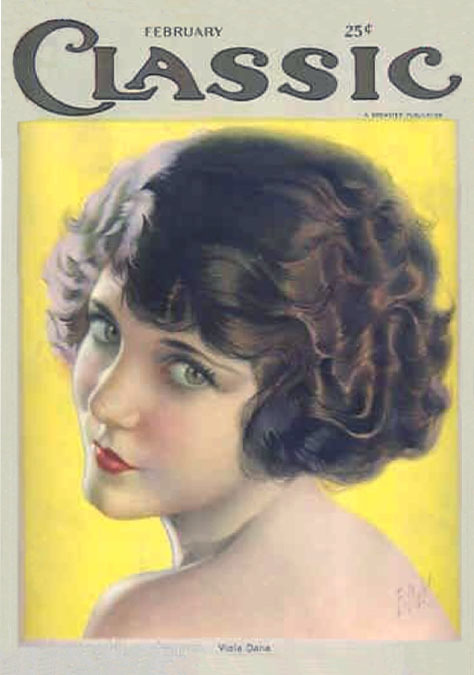 In 1923 he began to paint portraits of movie stars for Motion Picture Classic Magazine. He soon became a top cover artist. He signed his work "E. Dahl." 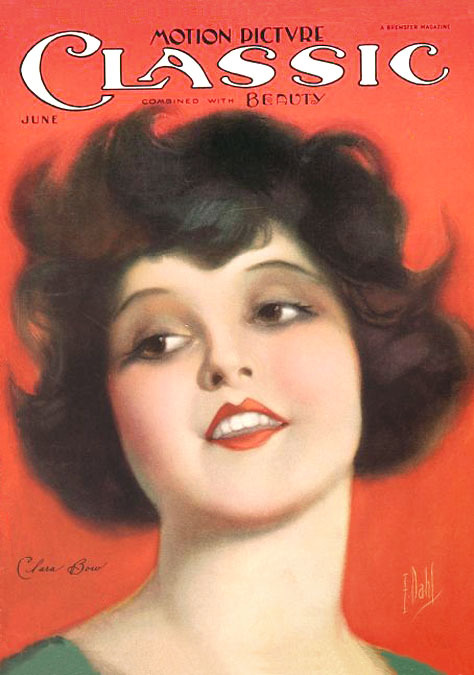 Along with this impressive career as a Hollywood magazine cover artist, he also developed a playful pen and ink drawing style that imitated the popular cartoons by Nell Brinkely (1886-1944), who drew Jazz Age flappers in the frizzy-haired style of silent film star Clara Bow. 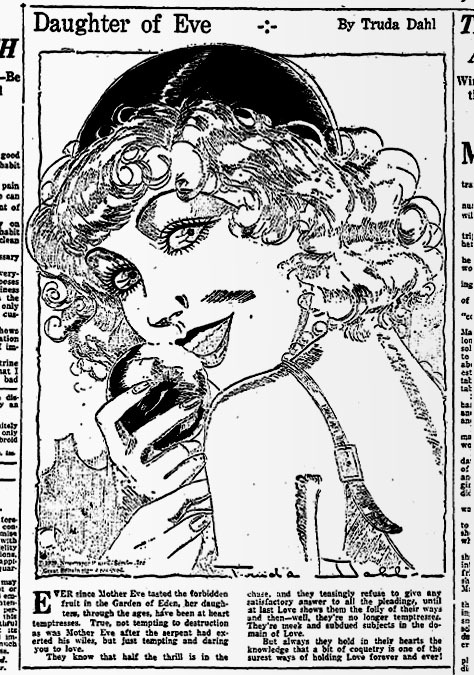 Brinkely's cartoons were featured in Hearst's syndicated newspapers. Ehler Dahl capitalized on this fad by producing a knock-off version for a rival newspaper syndicate. 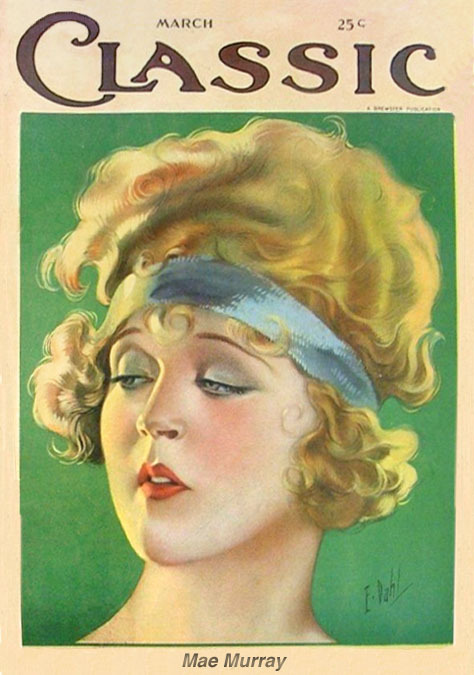 He signed this work with a female pen name, Truda Dahl, to preserve his reputation as a Hollywood magazine cover artist. 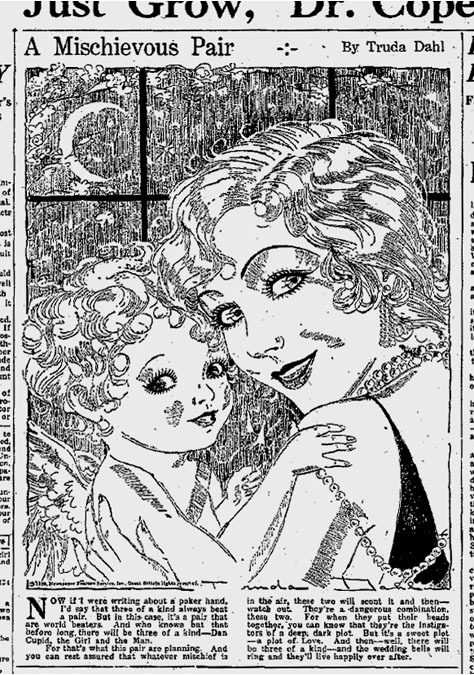 The single-panel cartoons of "Truda Dahl" were so popular, they remained in circulation for several years, and brought greater fame to "Truda Dahl" than to "E. Dahl." In 1925 the artist's industrious mother, age fifty-five, was still working as a dressmaker. Thanks to her talent and his movie connections, she left NYC and moved to Hollywood to work as a seamstress for the motion picture industry. She lived at 1831 New Hampshire Boulevard. 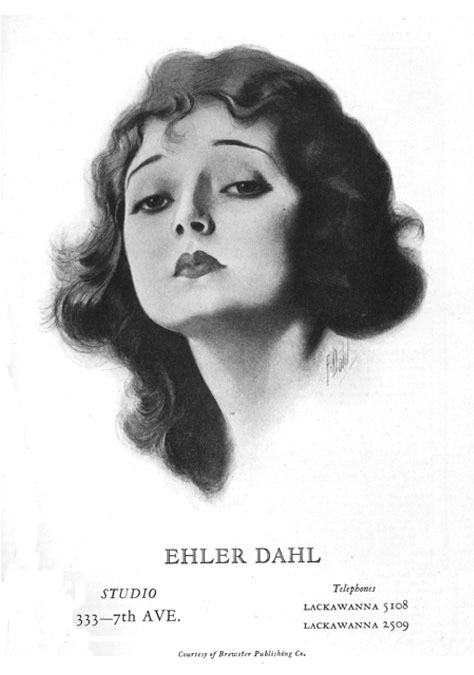 Ehler Dahl left Chicago and returned to NYC and lived at 200 West 85th Street. 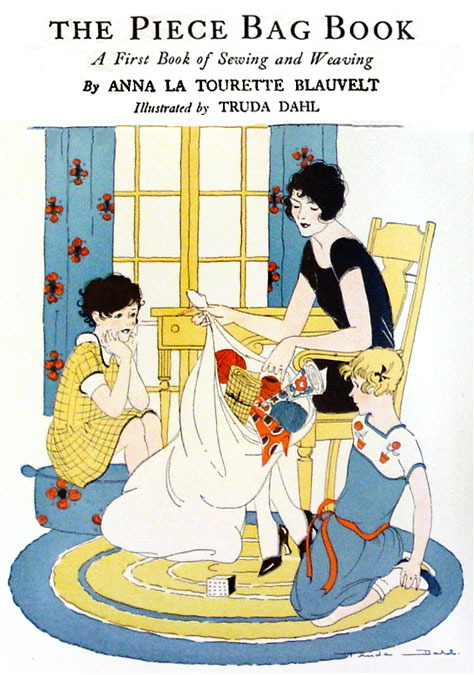 In 1927 "Truda Dahl" illustrated The Piece Bag Book, a children's book about dressmaking, sewing and weaving by Anna Blauvelt for Macmillan Company. 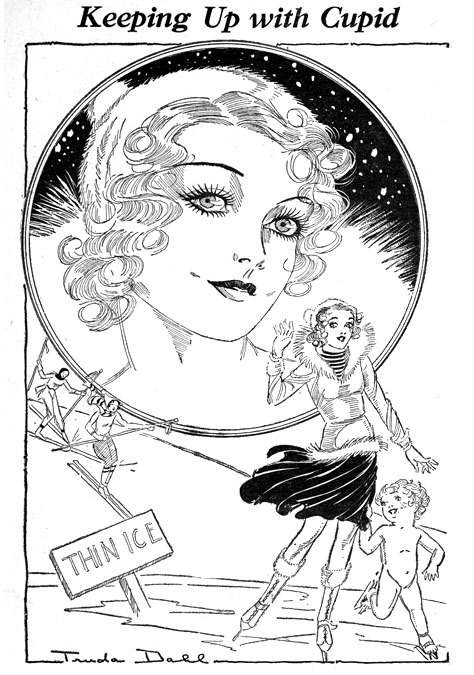 "Truda Dahl" also drew pen and ink story illustrations for romantic pulp magazines, such as Cupid's Diary, Sweetheart Stories, All-Story Love Tales, and Love Novel of the Month. On February 6, 1928 Ehler Dahl married Alice Lillian Persan in a ceremony performed in the bride's hometown of Elkton, Maryland, where she was born on August 20, 1905. She was a high school graduate. The newlyweds moved to 160 West 73rd Street. They had no children. In 1930 the artist became a devotee to the influential mystic philosopher Gurdjieff, and in 1933 was involved with the publication and distribution of his book, The Herald of the Coming Good: First Appeal to Contemporary Humanity. In 1934 Mr. and Mrs. Dahl left NYC and moved to Valley Stream, NY, on Long Island, where they lived at 521 West Valley Stream Boulevard. Ehler Dahl did not serve in the military during WWII. In 1943 he and his wife moved to 187 Monroe Street in Valley Stream, NY. According to The New York Daily News on July 27, 1944, while commuting from work on the Long Island Railroad, Ehler Dahl waited for a connecting train at Jamaica Station in Queens, NY, where he fell asleep while his wallet was stolen by two light-fingered young men. They were subsequently arrested by an observant patrolman, who awoke the startled victim and returned the stolen wallet. Ehler Dahl died in Valley Stream, NY, at the age of forty-nine on September 5, 1944. His wife Alice Lillian Dahl died at the age of eighty-six on October 15, 1989.